Apple iPhone 4 It Is! So the keynote speech that Steve Jobs gave might not have gone flawlessly. From what the guys at Gizmodo have been saying – it was a funny event due to the technical glitches that were encountered. Check out the video for yourself, and tell me it isn’t ironic. Despite that funny clip, I have to say that I am wow-ed by the iPhone 4. Yup, count me in as one of the boys – the fanboys! You might think that I am being irrational at this point, but let’s take a look at why, if you’re buying a new phone, the Apple iPhone it should be. One, it has multi-tasking capabilities now. No need to go to the home screen to use another app. Just like your “powerful” little netbook, you can switch from one app to another with ease! Two, it has got FaceTime. Nah, it’s not a Facebook app. In fact, this is the new feature that allows video calling. In line with this, the new iPhone has two cameras – back and front – that will make video calling even more convenient! Three, you gotta have the Retina Display. 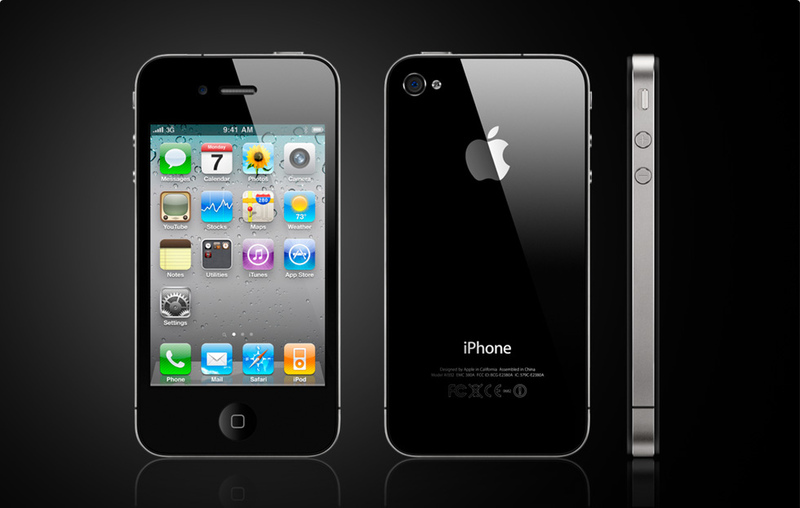 This technology makes the iPhone 4 the best mobile phone when it comes to screen resolution. It really doesn’t get any better than this (yet)! Four, I think this is the best looking iPhone yet. It exudes machismo which no other phone out there can beat. And, it’s the kind of machismo that does not offend. Yep folks, it’s the Apple iPhone 4 for me.